Try these Pork Chops for a quick and easy dinner. 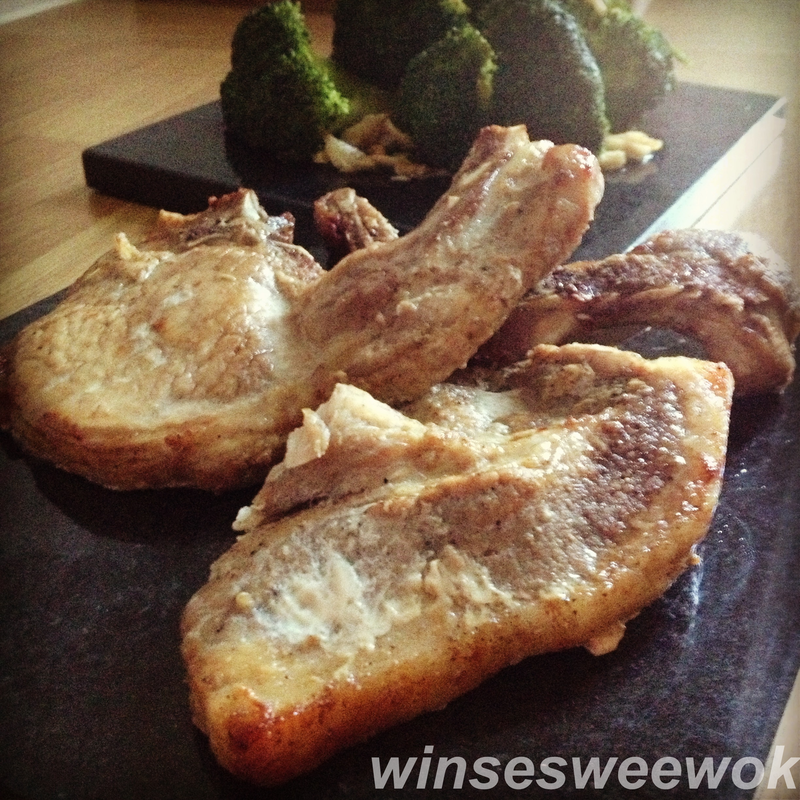 These chops are so tasty you will end up eating two! • Pound garlic into a paste by using a mortar/pesto or using the back of a cleaver. • Combine the ingredients and coat the chops! Allow the marinade to infuse into the meat for 10 minutes. • Preheat oven to gas mark 6. Place chops into an oven dish. Bake for 22-25 minutes. Serve.